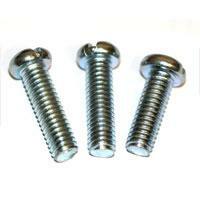 Thanks for taking the time to view our web store. 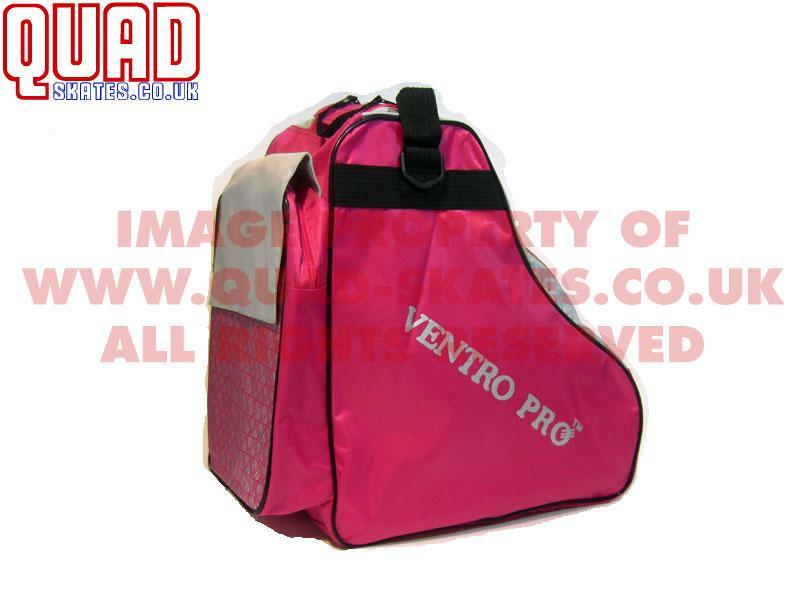 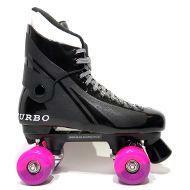 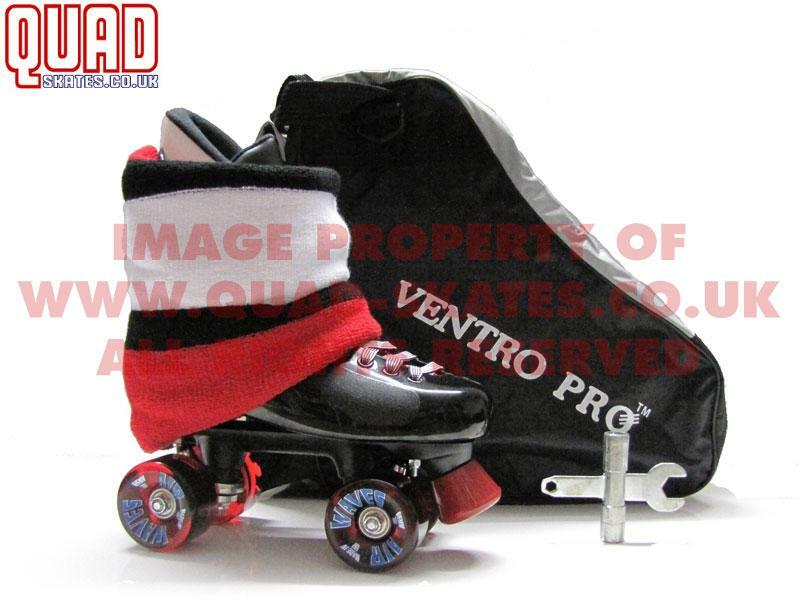 We bring the best value for money and equipment available for recreation and leisure skaters. 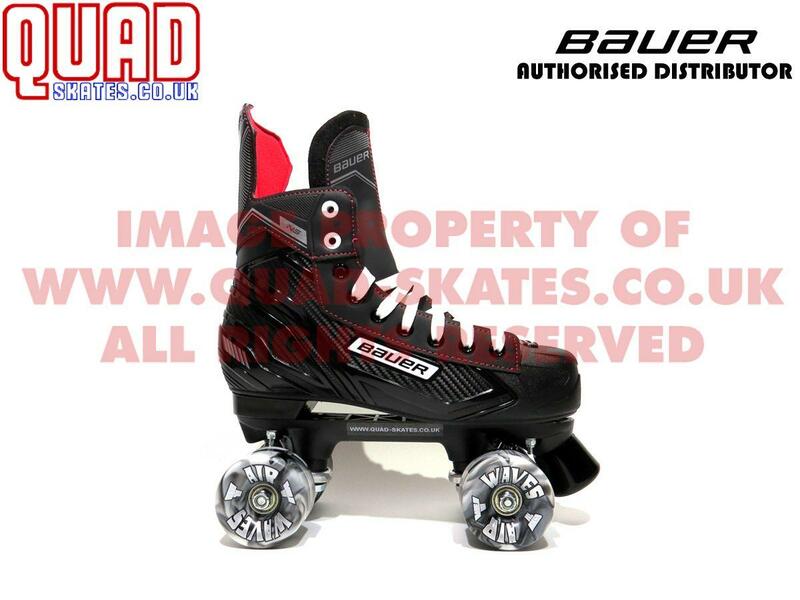 Whether you skate in the Roller Disco, in the park, commuting, fitness or leisure we have a pair of skates suitable for you. 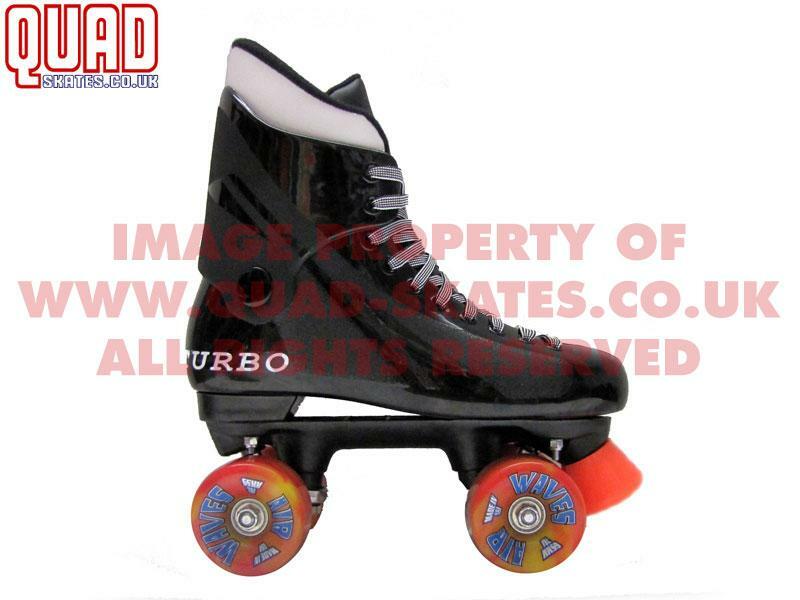 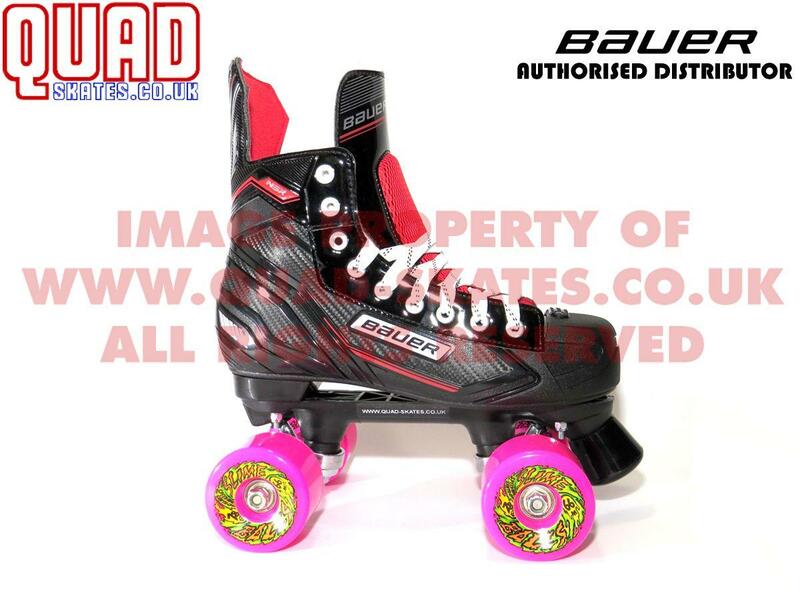 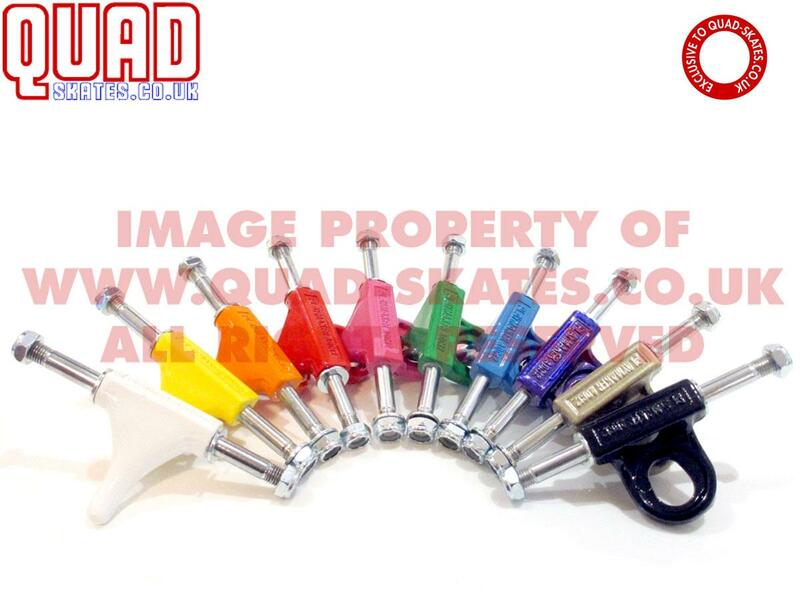 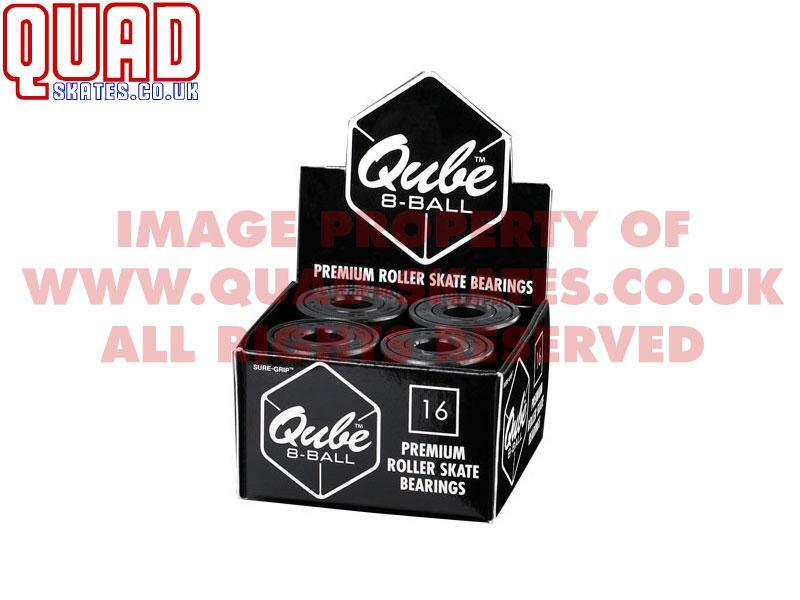 All our skates can be colour customised, offering you the perfect pair of quad skates to impress your friends.